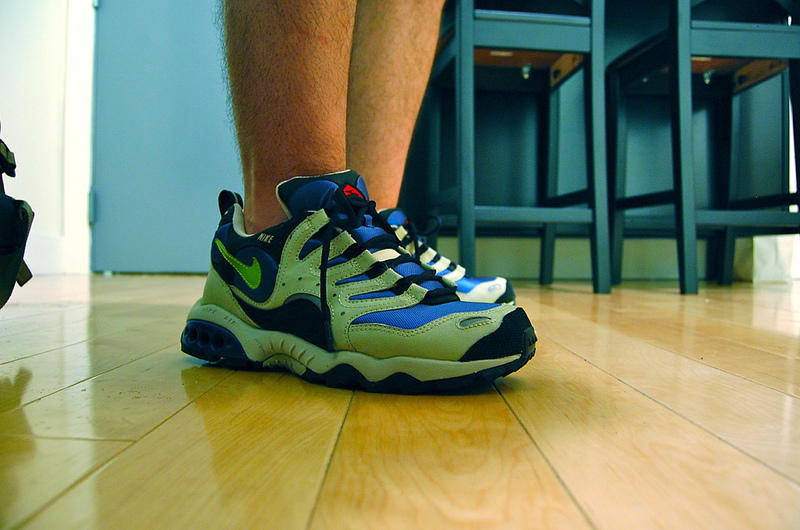 We head into the holiday weekend with a strong selection of footwear as part of our SC WDYWT? Spotlight. Today's line-up includes a healthy variety of runners, along with mid-'90s Nike Football favorites and gems from Reebok and adidas. 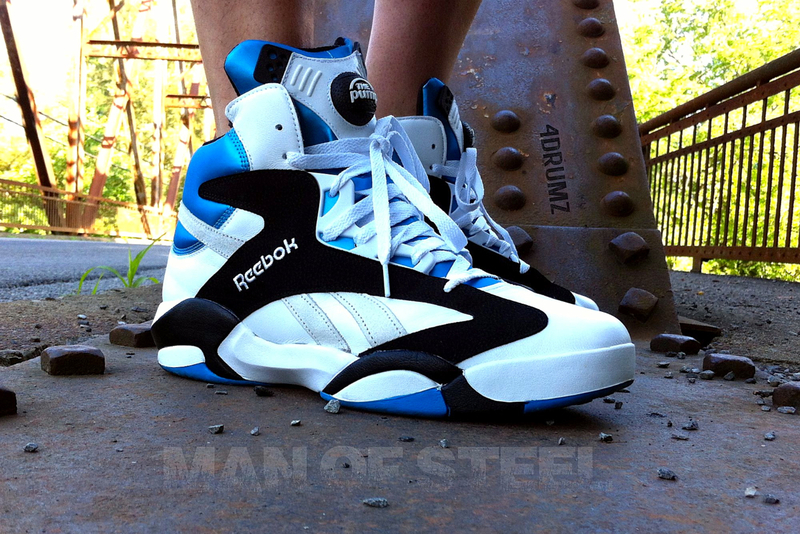 The iconic Shaq Attaq makes an appearance in an original color scheme, followed by an adidas Originals favorite in the Campus 80s. 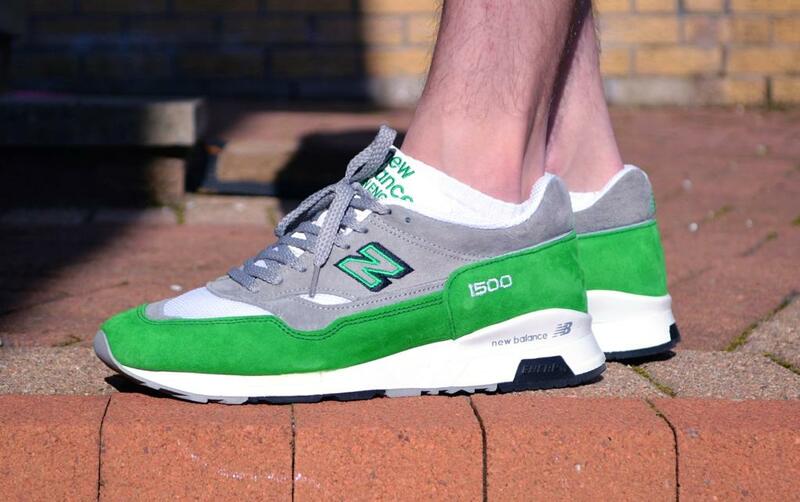 New Balance shines bright today as well, with both the New Balance 574 and 1500 both making the cut. 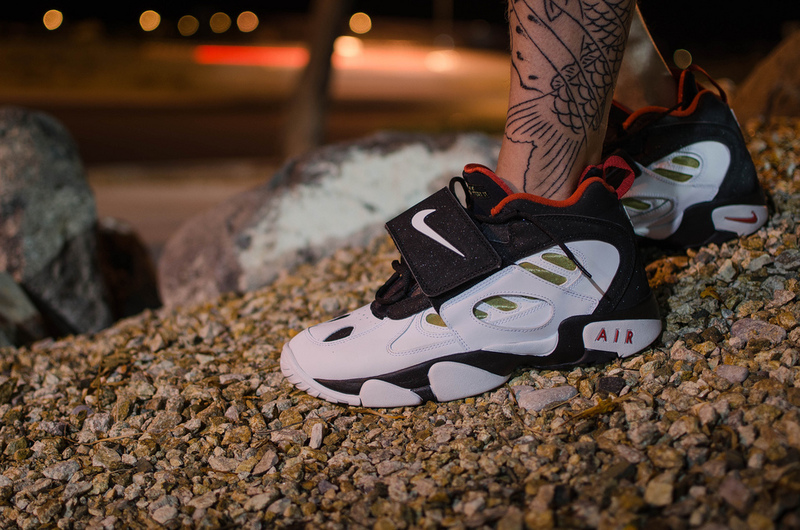 BamaBoy256 in the Nike Air Diamond Turf II. 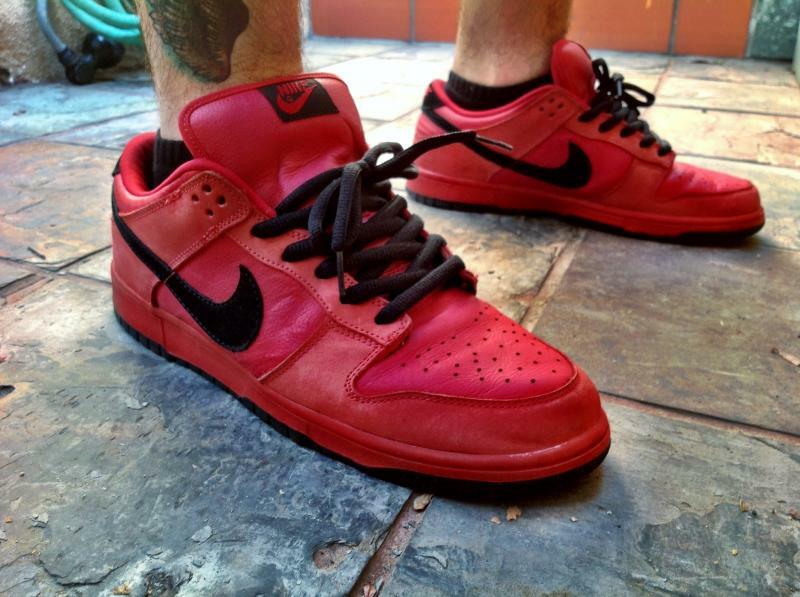 OMG its Brian in the Nike Dunk Low Pro SB. 4DRUMZ in the Reebok Shaq Attaq. DonJuan513 in the adidas Originals Campus 80s. 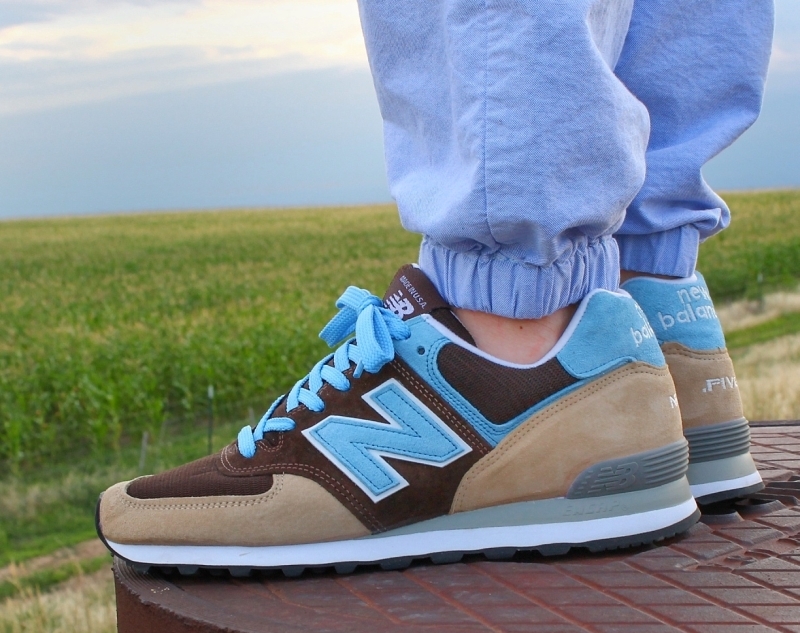 BlackForestco in the New Balance 574. 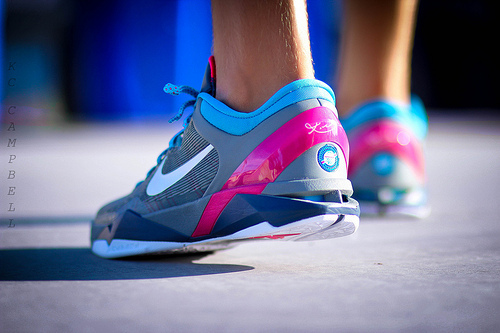 Dbrauns in the Nike Air Terra Humara. Tomo92 in the New Balance 1500. 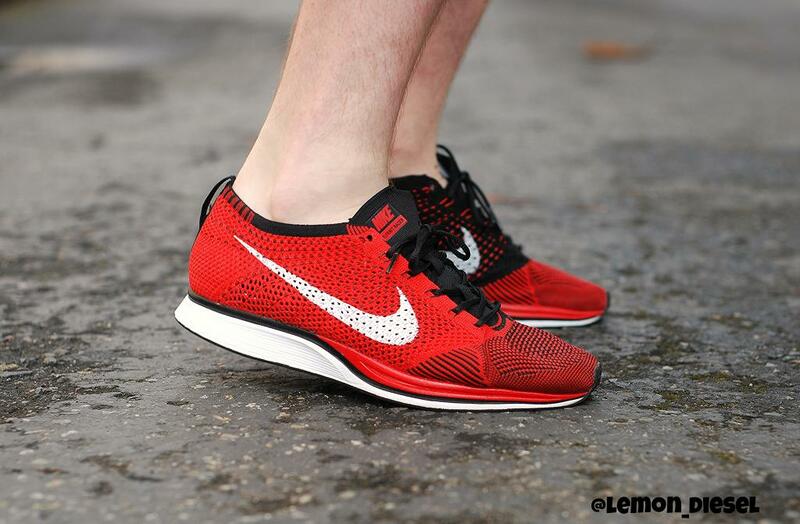 Lemon_Diesel in the Nike Flyknit Racer. 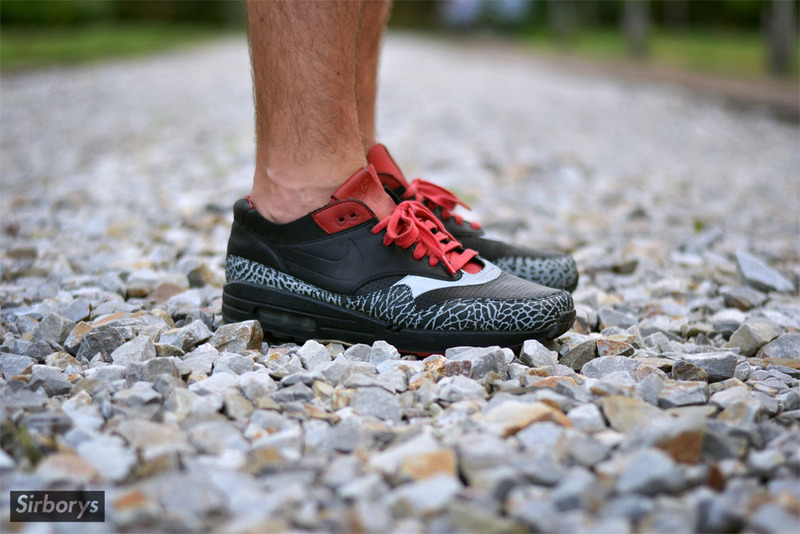 Sorborys in the Nike Air Max 1.